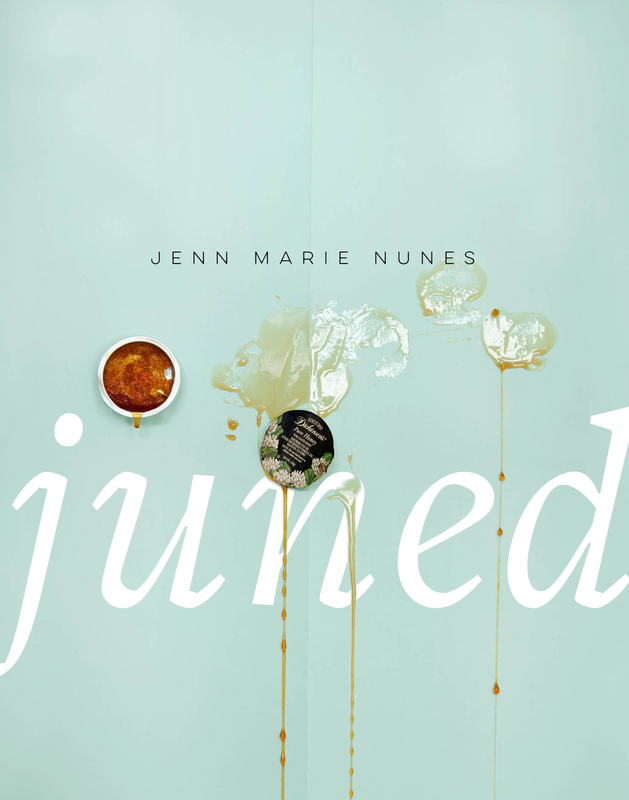 Jenn Marie Nunes is the author of six chapbooks, including JUNED (winner of the 2015 Vinyl 45 chapbook contest from YesYes Books), the collaborative HYMN: An Ovulution (Bloof Books), and the Projector (The Cupboard). 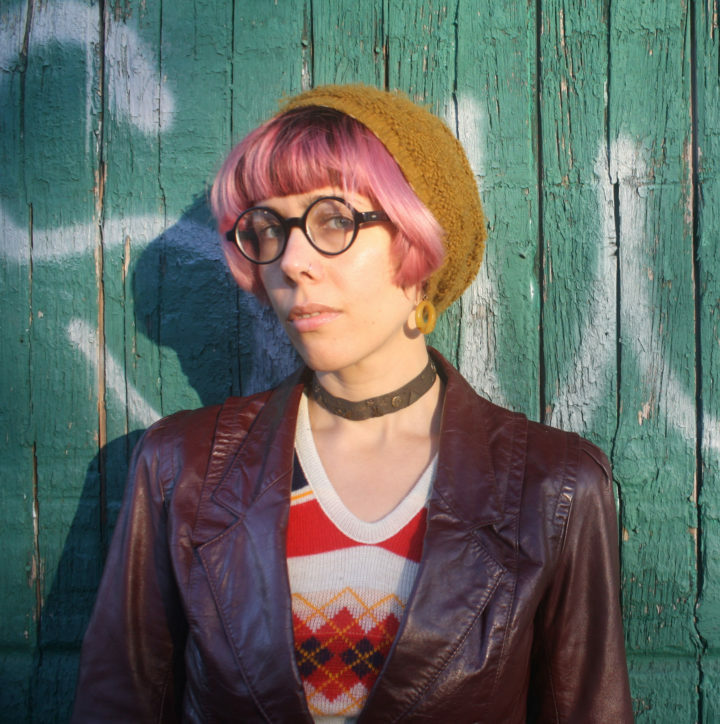 Her work appears in numerous journals, including ACTION, YES!, Ninth Letter, Black Warrior Review, Horse Less Review, [PANK], and smoking glue gun, and she is co-founding editor of TENDE RLOIN, an online gallery for poetry. Her first full-length poetry collection, AND/OR (2015), was selected by Dawn Lundy Martin as winner of the inaugural Switchback Books Queer Voices award.